Glitter that packs a punch, but easy to apply. I purchased Mercury after seeing the display in the drugstore - really unique color. It goes on really well if you use an eye primer and clean fingertips to apply it carefully on the eyelid. What you see on the website is pretty close to the color in real life, maybe just more blue toned once it's on the skin. 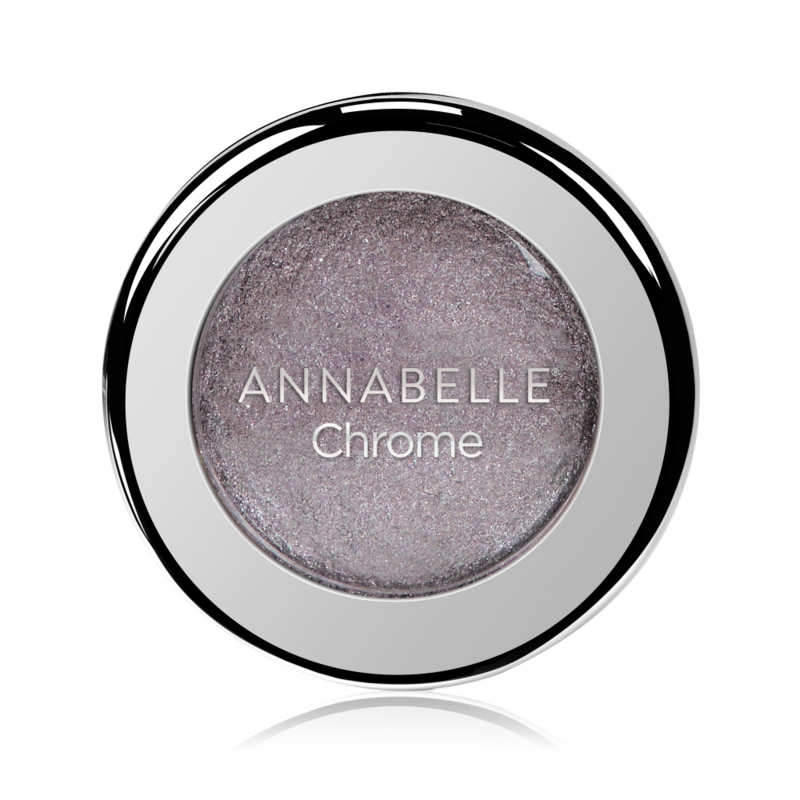 This color would suit most cool toned skin types, and I've paired it with both a black liner, and another time a slate grey one - both looked nice. Depending on how conservative your workplace is, you might be able to get away with wearing this just on the lid and not in the crease during the day... but if not, then it's a fantastic night out or special occasion color for sure.